On arrival at Bali after complete Immigration & custom formalities, get transferred and check in to your hotel. Later enjoy Bali beaches, water activities. etc at your own. Overnight stay at Bali Hotel. After breakfast, Spend your day as per activities added in the package. For day wise included activities, please refer to Inclusions. In any case , if you want to do different activities than the one Included/not included , Use Customization. Later enjoy Bali night life at your own till dinner time. Overnight stay at Bali hotel. Get a fill at morning breakfast, later Pick up and transfer to Kintamani tour (Include- Batur lake at Kintamani, Ubud Village,) later drop back to your hotel. Over Night stay at Bali hotel. 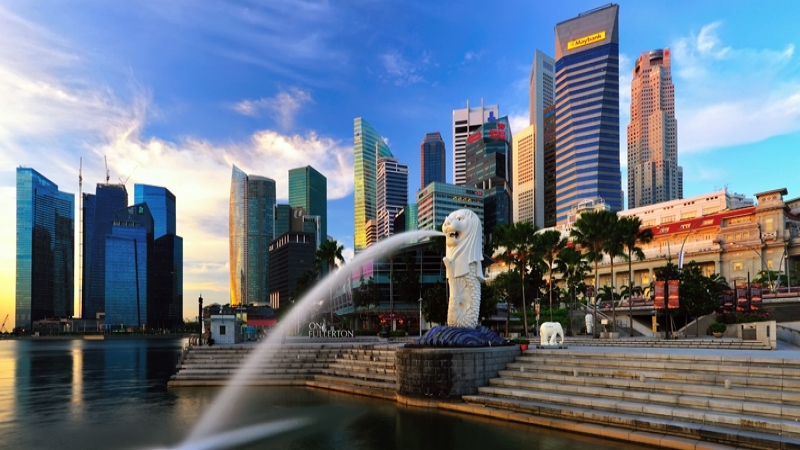 Check out of the hotel and get transferred to airport for your flight to Singapore.. On arrival at Singapore get transferred and check in to your hotel. Day at leisure. Enjoy breakfast, meet with our local tour operator representative. 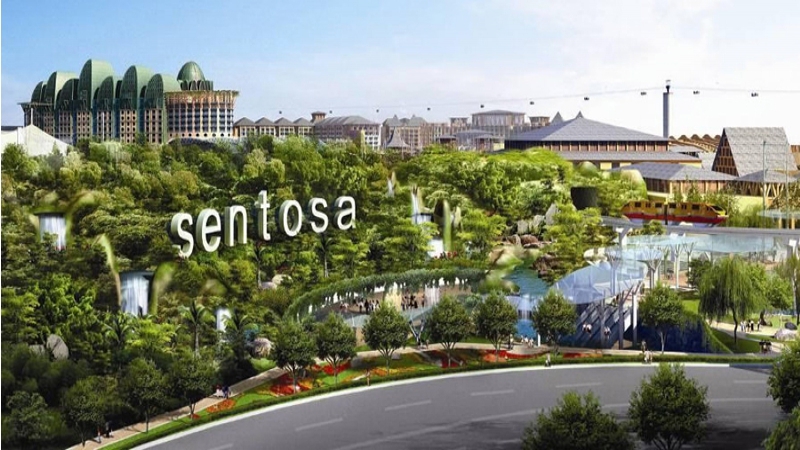 You will be transferred to Sentosa Island, which is popular tourist attraction of Singapore. Explore the island and enjoy amazing rides and entertainment and various fun activities. After that get back to Singapore . Overnight stay at hotel. 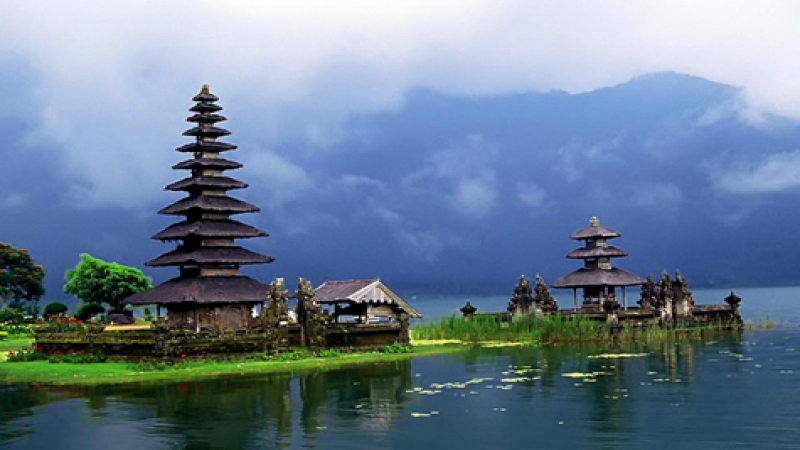 · 03 nights hotels stay with breakfast at Bali. · Traditional welcome upon arrival with a Garland, wet Tissue and 01 Bottle of mineral water. · Full day Kintamani voleno with ubud village tour on private basis.
. Any item of personal nature viz telephone, beverages , laundry , tips gratities etc. Initial booking amount is non refundable.